I am producing a historical wall featuring Henry J. Kaiser. I was intrigued by the photo of Kaiser with Frank Lloyd Wright and Mike Todd. 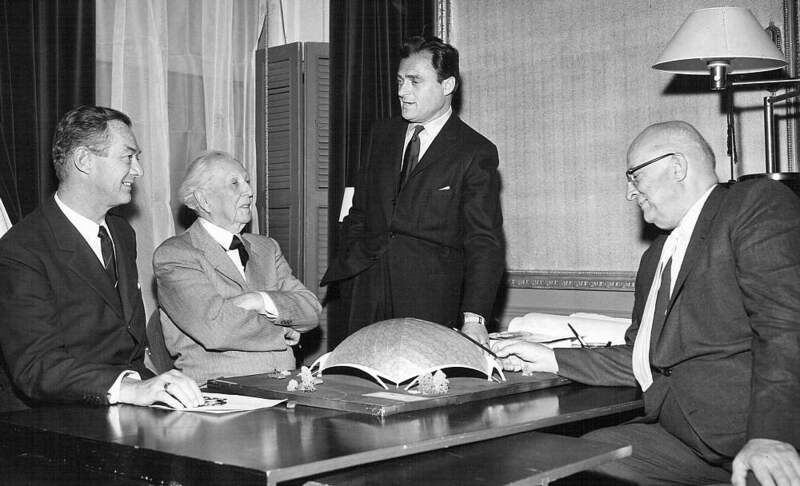 Kaiser had his hand on a model of a geodesic dome. 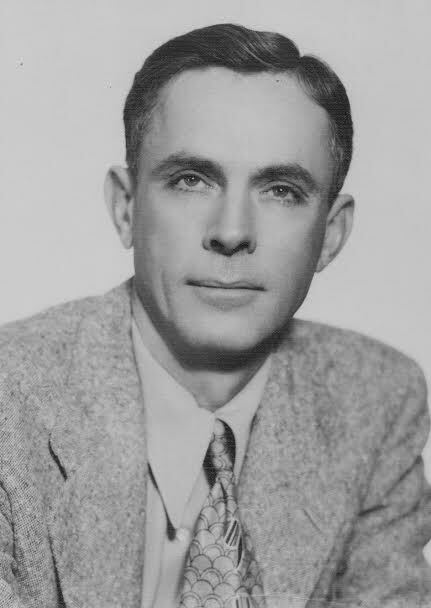 Henry Kaiser built that geodesic dome at his Hawaiian Village hotel in just 20 hours in 1959. It was used for Mike Todd’s worldwide premiere of Around the World in Eighty Days. Mike Todd and Elizabeth Taylor (his wife at the time), came to Hawaii for premiere. That geodesic dome was being used for different shows for 40 years and was torn down in 1999. Here is the latest from my fav. ‘ROUTE 66’ website! The historic Gold Dome building in Oklahoma City as back for sale after a company’s plans to turn it into its headquarters were scrapped because of a nosedive in oil prices, reported The Oklahoman last week. 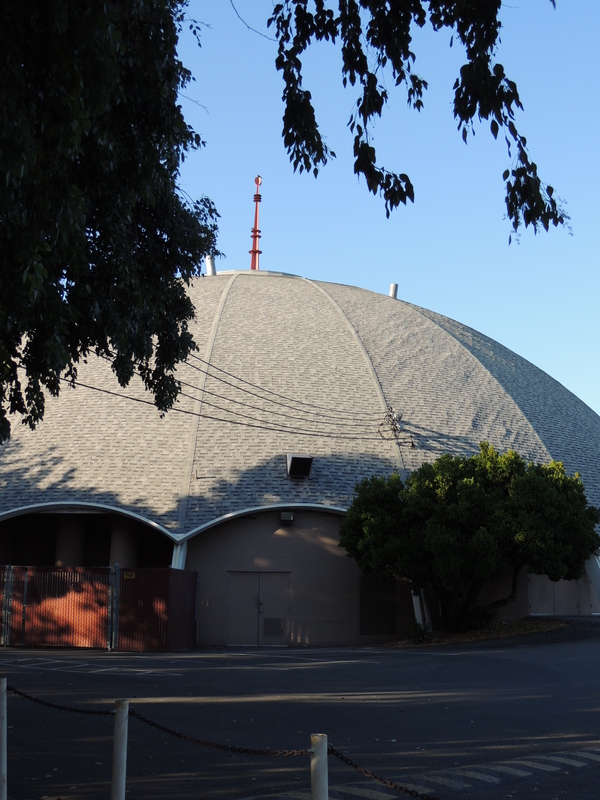 Building owner David Box said he’ll try to sell the structure to someone who will preserve the geodesic dome. While TEEMCO once promised to build massive fish aquariums and install the world’s largest salt crystal lamp in the lobby of the building, the company says it is strapped for cash because of falling crude oil prices that have cut into their environmental contract work for the energy industry. The price of oil was over $100 a barrel in June. It since has cratered to under $50. A sizable part of Oklahoma’s economy is dependent on energy prices, and the plummeting price of crude has prompted the state government to brace itself for steep budget cuts. The announcement was so abrupt, TEEMCO still hasn’t removed its plans for the Gold Dome from its website. At the least, TEEMCO put a new roof on the building and rewired it. So it at least is in better shape than it was before. The Golden Dome was built as a Citizens State Bank building in 1958. In 2003, it faced demolition until Dr. Irene Lam bought it and turned it into a retail complex. Shortly afterwards, it was listed on the National Register of Historic Places. In 2012, the building fell into foreclosure. The Gold Dome sits at Northwest 23rd Street and North Classen Boulevard, both sections of Route 66. Sad 😭 as an Aussie in another land I loved going here when I lived in Santa Clara. A great piece of local history gone? Therese, Thanks for putting this out. I’m interested in looking further into what DOCOMOMO is doing. Perhaps a bit more mid-century representation in SF. On another note, do you have the name of the person whose house was used for the City Guides annual party a few years back? The guy with all the pianos. I have someone with an old player piano who is interested in selling it. Hope you are doing well. Thanks. Hi Cynthia. Thanks for reposting. 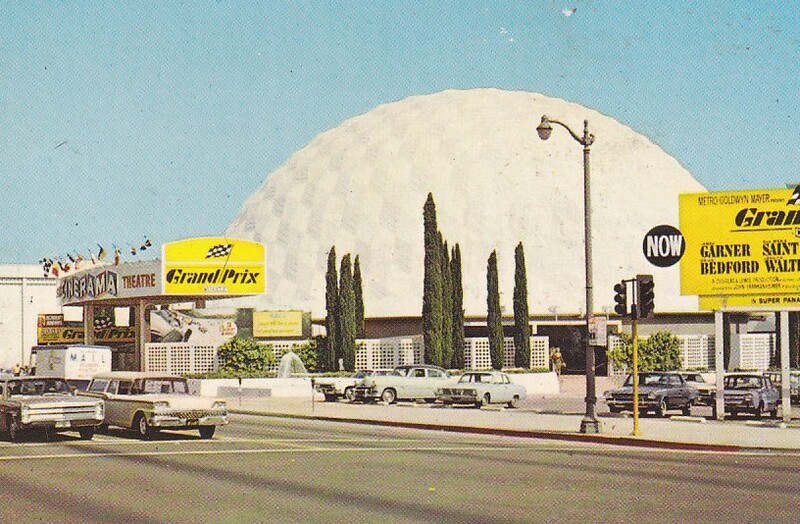 Save the Googie Domes! California is fast becoming a place of : “That is where the huge, immpressive such ‘n such’ used to be and now its a drive-up burger bar!” How sad these beautiful structures are not treasured in the use-it / abuse-it / throw-it-away lifestyle that grows in California. Amazingly, in Little Rock, Arkansas – there is one of these magnificent domed theaters. Sadly, it no longer plays movies but it will hopefully be around for many decades into the future and will again have a link to bringing smiles to the hearts of all who walk through the front doors. Hi if you have any more info on your Little Rock dome/former theater would love to learn more, or send a link. Thanks for sharing. It is regretful to be returning to this site with bad news…The CINEMA 150 in Arkansas will soon be destroyed. MONEY DOESN’T JUST TALK IN LITTLE ROCK, IT MUST SURELY SCREAM! A couple of realtor/ developers – who always know more about what is best for a community (and understand it is modern day’ American Way’ of business to make a fast dollar regardless of the history and drama in the design of a structure) – have announced they will have the magnificent “CINEMA 150” – a splendid domed movie palace, felled next week. It is currently located in a shopping center(University at Asher Avenue) that has approx 40,000 vehicles pass it daily. 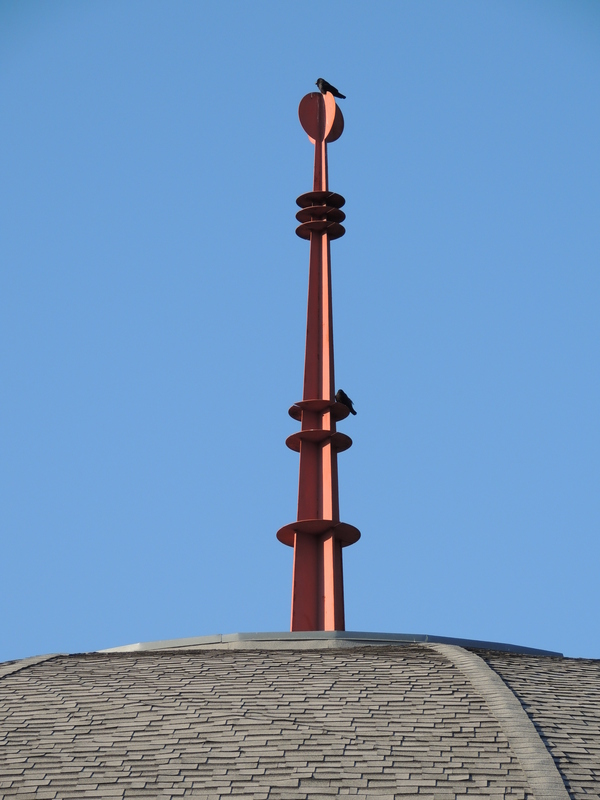 The fancy designed dome hosted Arkie-born Glen Campbell at the elaborate Grand Opening. He was co-starring in the orig. production of ‘TRUE GRIT’, which was based on a splendid book authored by the Little Rock native, Charles Portis. Vintage local news film of the event showed a big crowd which included special guests as well as elected officials who were accompanied by the State Police for security! The “CINEMA 150” was a place of excitement, grandeur, awe and fun. The new concept is to remove the gigantic theater, thereby making the strip of stores along the back of the parking area, better viewed. Today, the mall area – one of the first of its kind to be developed in the Capital city, has many empty storefronts, a long gone restaurant however there is a thriving tattoo joint in a former branch bank drive-thro place. So you can easily tell, this is a prime location for a big empty hole at the side of the asphalt parking lot, where a great building once stood. (Yeah, sure…) YAWN!